It’s with a smile on my face and a tear in my eye that I conclude my 2-years term as the IEEE Region 8 Secretary. 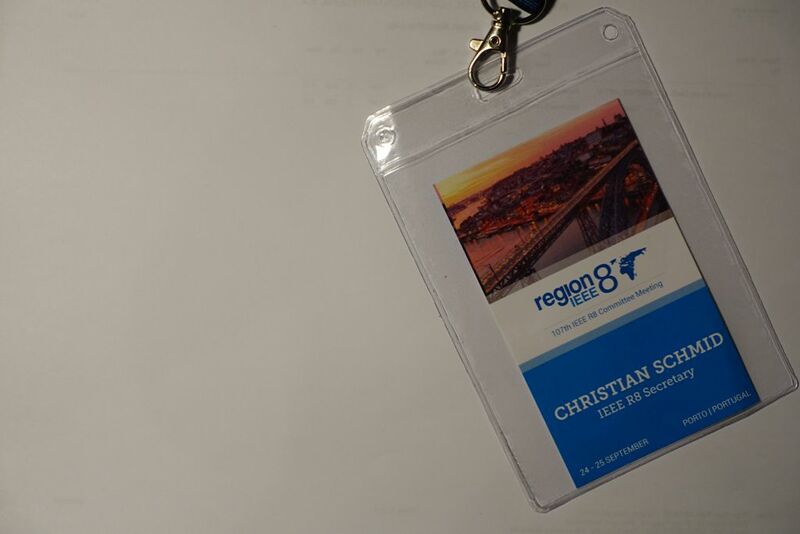 The Region 8 Committee Meeting last weekend in Porto, Portugal was the last big R8 meeting that I was responsible for. It marks the end of a journey that started over 4 years ago. What’s left is a deep feeling of thankfulness, many new friendships and an experience is mine to keep for the years to come! Finally I figured out which curriculum applies – they have changed it 5 times since I’ve started my PhD. Lucky as I am, the classes and ECTS that I have collected so far can still be used today. Some bureaucratic hurdles later, the university online system now says that I have completed all my ECTS duties. Yay! We may now actually buy the champagne. I’ll keep you posted. The road to my PhD is a bumpy one. But finally I think I am at the point where it becomes realistic for me to close this nasty open loop within the next 3 months. The first step (that I am willing to blog about) was the informal submission of my thesis today. 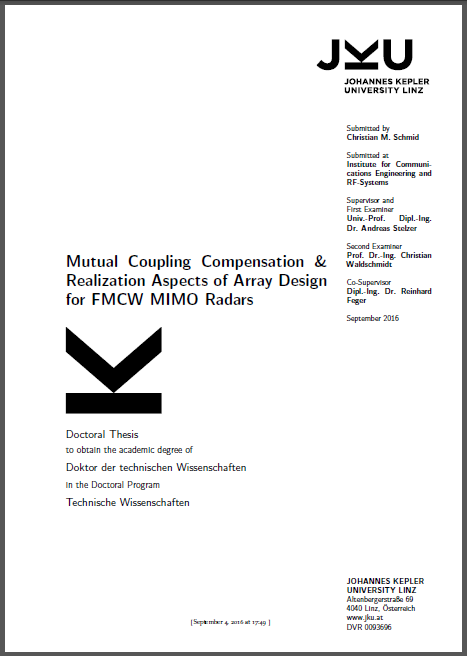 I submitted it both to my supervisor and the second, external examiner from the University of Ulm. We may want to think about shopping for champagne. I’ll keep you posted.